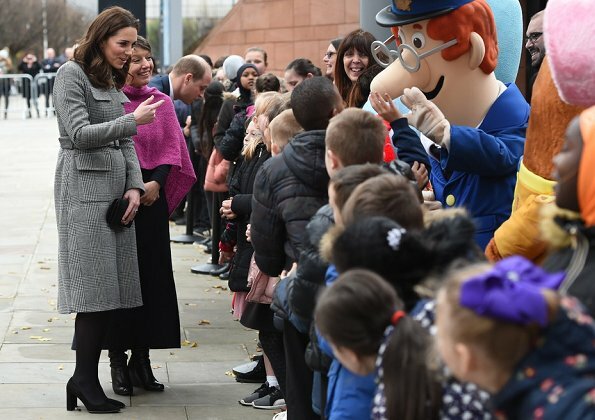 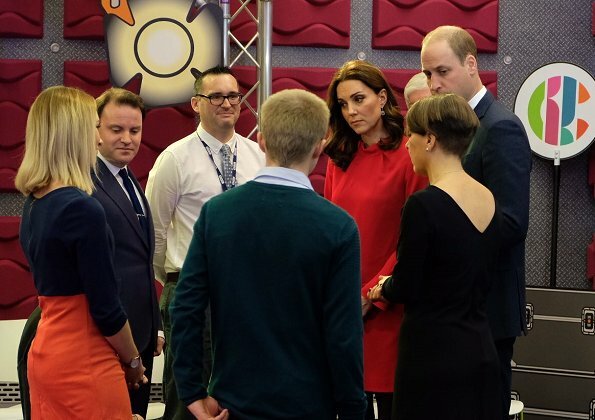 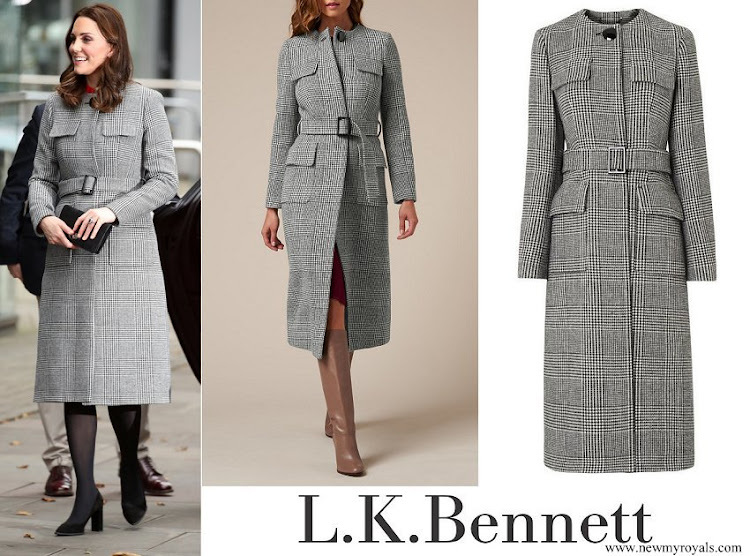 Prince William and Catherine, Duchess of Cambridge visited Manchester in order to attend the Children's Global Media Summit held at the Manchester Central Convention Complex. 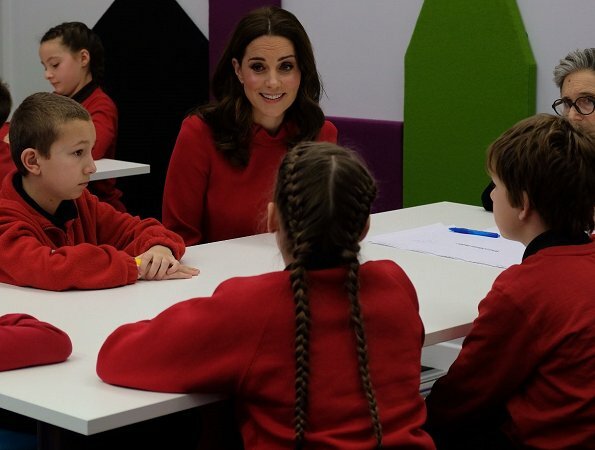 The session is a focus group where young people are able to give children's television editorial staff and content producers their view of how they respond to new programmes under production. 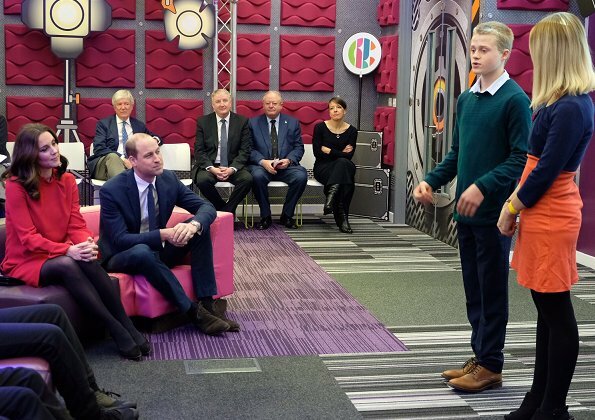 Then, Prince William and Duchess Catherine participated in a feedback session with young children from The Friars Primary School. 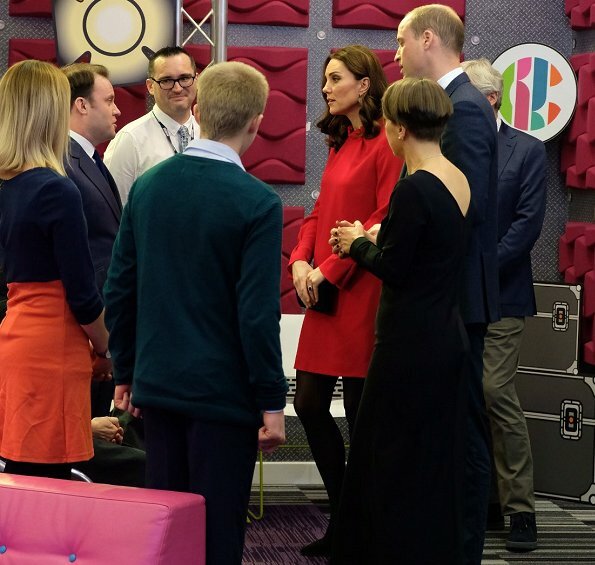 She looks radiant and sympathetic.Pregnancy time is the best for her.She is happy.